Data provided by Team Volusia and sourced from Census Bureau and ESRI forecasts - July 31, 2018. Contact the Coordinator for a copy. For job inquiries contact Atlanta Regional Office Recruiting at 1-800-424-6974, Ext. 53959. 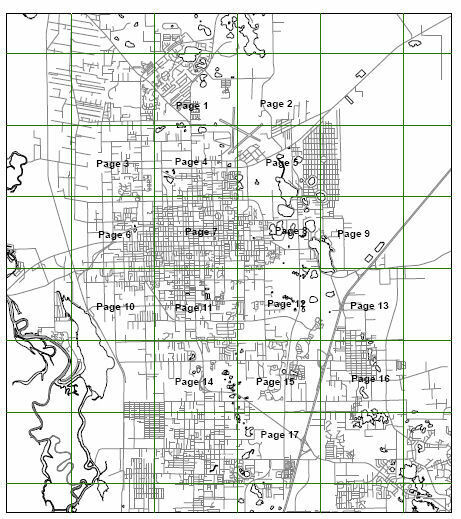 Census boundaries and data are based on City limits as depicted on the map. Contact the Coordinator for a copy. For North, South and West DeLand Census data, please contact Volusia County 386-736-5959. The American Community Survey (ACS) is an ongoing survey that provides vital information on a yearly basis about our nation and its people.Information from the survey generates data that help determine how more than $400 billion in federal and state funds are distributed each year. Through the ACS, we know more about jobs and occupations, educational attainment, veterans, whether people own or rent their home, and other topics. Public officials, planners, and entrepreneurs use this information to assess the past and plan the future. When you respond to the ACS, you are doing your part to help your community plan hospitals and schools, support school lunch programs, improve emergency services, build bridges, and inform businesses looking to add jobs and expand to new markets, and more. People, Business and Geography based on 2010 Census data. Contact the Coordinator for a copy. General Population and Housing Characteristics based on 2010 Census data. Contact the Coordinator for a copy.